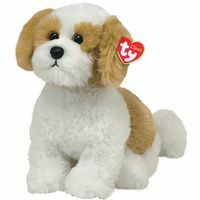 TY Classic Plush are one of the most loved plush lines ever created. TY actually created this plush line before Beanie babies were ever created. Many of the earlier TY Classic Plush are now prized collectibles. Kids and grown ups alike love this great plush line.